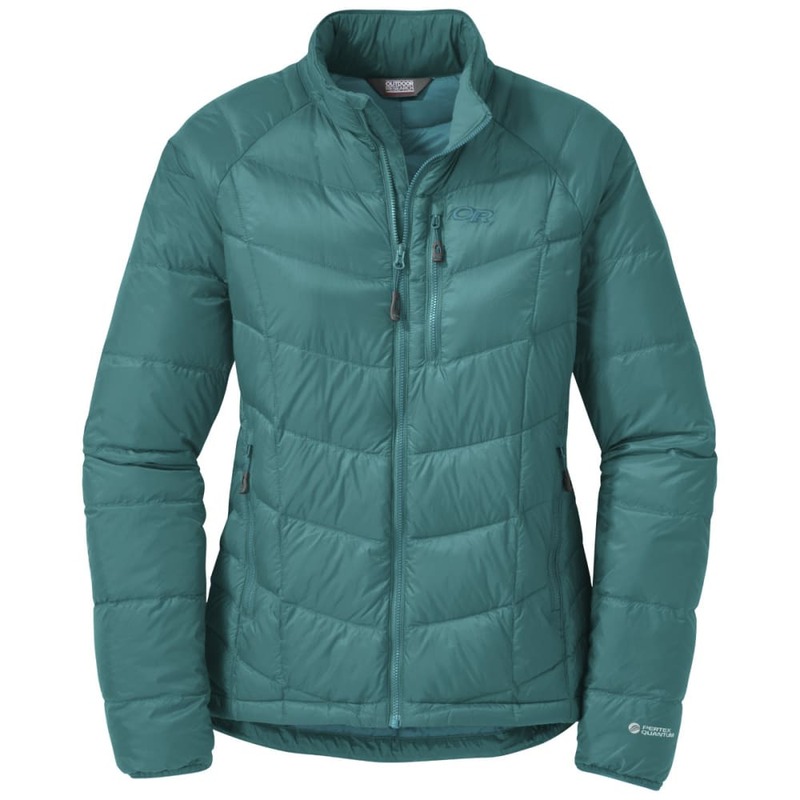 The Sonata Down Jacket fills the gap for that strange breed of people who don’t adhere to the “no hood no good” mantra. Perfect for layering with other—potentially hooded—jackets, this 650-fill down piece might just be the perfect bottom-ofthe- backpack emergency layer. Weather-resistant, tough, and finished with all the thoughtful touches like a brushed tricot chin guard and a pocket that doubles as a stuff sack, it’s an instant classic.